Though a tree stump seems safe, in some cases it is deemed hazardous on the streets or begin disrupting the power lines. Under such conditions, you need to make a decision to remove it. This is where, we enter the picture. 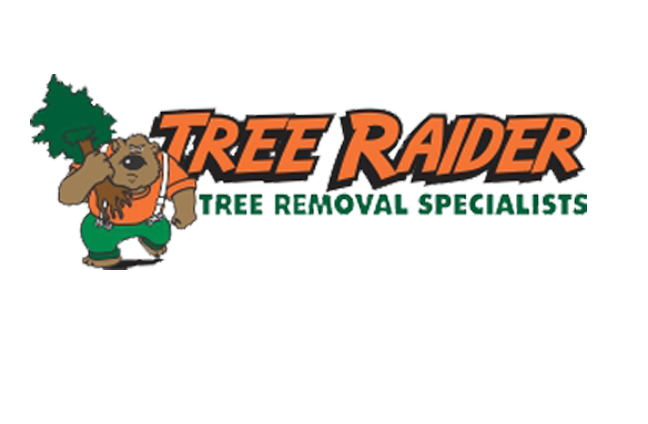 Our service for Stump grinding in Blacktown takes care of the stump that is bothering you. If tree stumps are left in the ground, they can look unappealing and cause hassle. There are lots of factors, as to why you can require stump grinding services in Blacktown.